Willie Pang has more than 20 years’ experience at the leading edge of a number of technology specialties, both for major name organisations and start-ups. He has worked in the US, UK, China, Hong Kong, Singapore, Japan, Australia and New Zealand. Willie’s expertise spans IT and technology infrastructure through to cloud computing, marketing automation, big data & analytics and more. 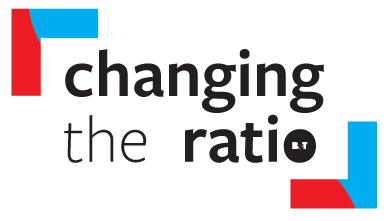 With a deep understanding of the business and commercial side of digital technology, Willie delivers unique solutions and insights into its application in business strategy, digital media and data strategy, overall product strategy and its execution. 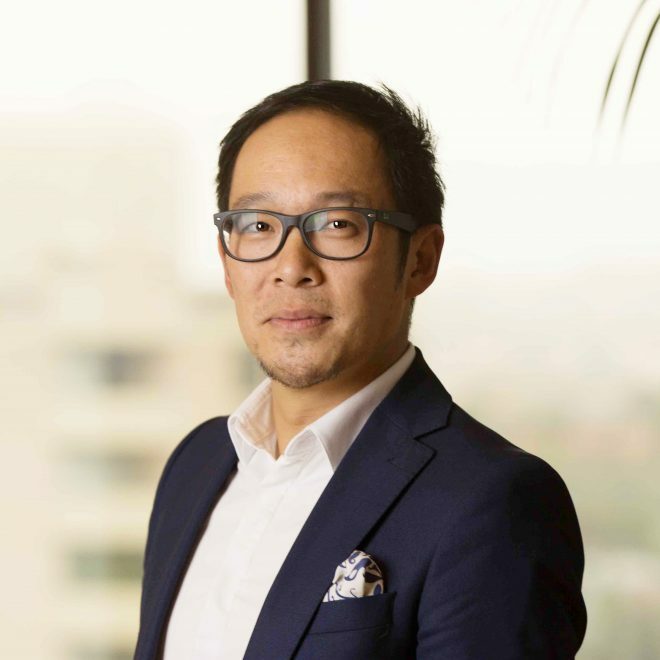 Using his broad and varied experience, Willie sets the innovation agenda for MediaCom and their clients, including assessing mergers & acquisitions, corporate development strategy and digital product strategy for South East Asian markets. Renowned for his foresight and powerful strategic abilities, Willie plays the long game, positioning MediaCom and its clients for sustainable long-term success that capitalises on the ongoing digital revolution. Willie is a member of the MFA awards committee, a former Festival of Media Global Awards judge and a member of ADMA and AIMIA. His counts among his key networks key positions at the world’s major digital media companies. He is especially interested in supporting not-for-profit organisations that solving problems that affect the world’s poor and under-privileged.  Changing the Ratio is a bold new initiative to continue B&T’s mission of making equality and inclusion the norm in Australia’s communications industry and beyond. Be a part of the movement - 30th May 2019.